This is feel good, care free telly at its best. Prepare to be won over by these glorious fur bags, while pinned to your sofa with a permanent smile and only able to muster the word ‘aaaahhh’. 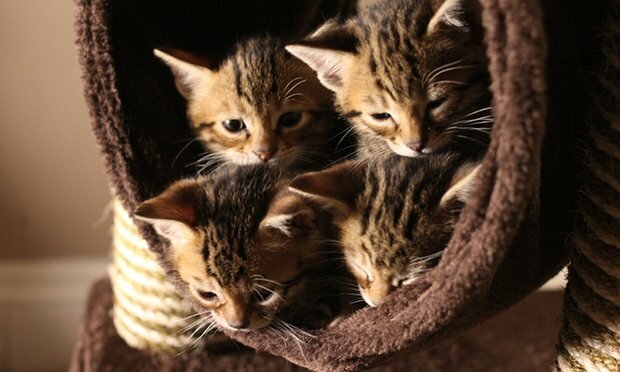 This programme follows a variety of kittens from birth to six months old. We watched the likes of Peanut the Ragdoll, Roody the Feral, Ned & Dot the Bengals’ and pampered Lloyd the pedigree as they discovered the world around them. From the start, you are given an amazing insight into kitten life which is beautifully filmed and highly informative, but not in a science lecture type of way. For example, watch as Peanut, the runt of her litter, finds herself all alone. Blind and underweight, she is sure to catch hyperthermia if she cannot find her brothers to snuggle with. Luckily, they have all developed hearing by this point, and she finds them and gets straight in the middle to warm up. #TeamPeanut! Watch adventurous feral cat Roody investigate the other giant animals around the farm without showing a whisker of fear! Fair play little buddy! Other big characters include Mew the moggy, who has a distinctive moustache making him quite the gentleman in looks, but not so in behaviour! Luckily he has Della the Dog to keep a watchful eye on him and keep him in line. The first episode detailed the kitten’s first 8 weeks, full of new adventures, overcoming obstacles and a truck load of cute. I cannot wait for the next installment! 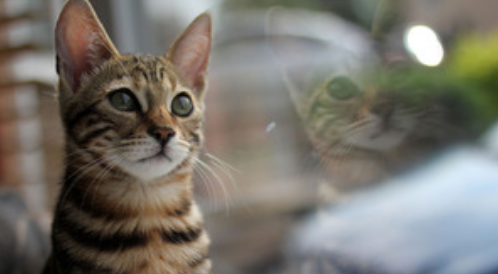 The Secret Life of Kittens continues on Sunday at 7pm on Channel 5.